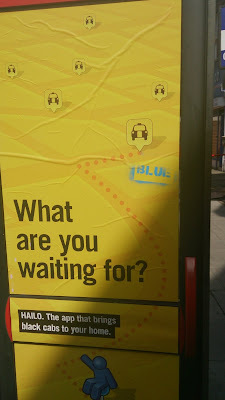 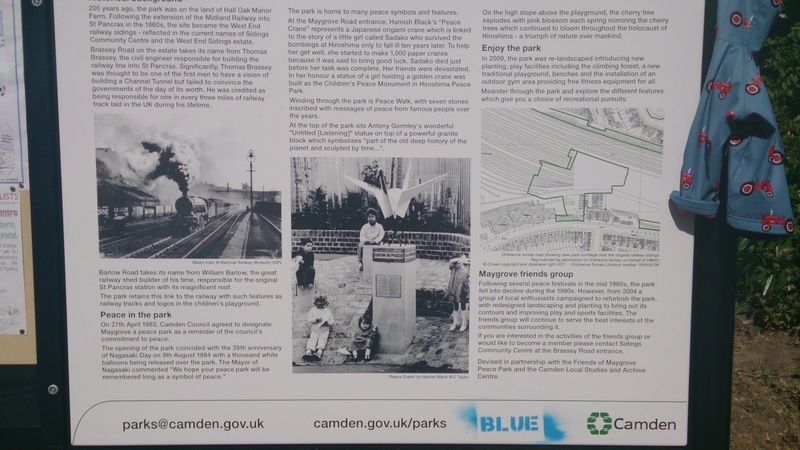 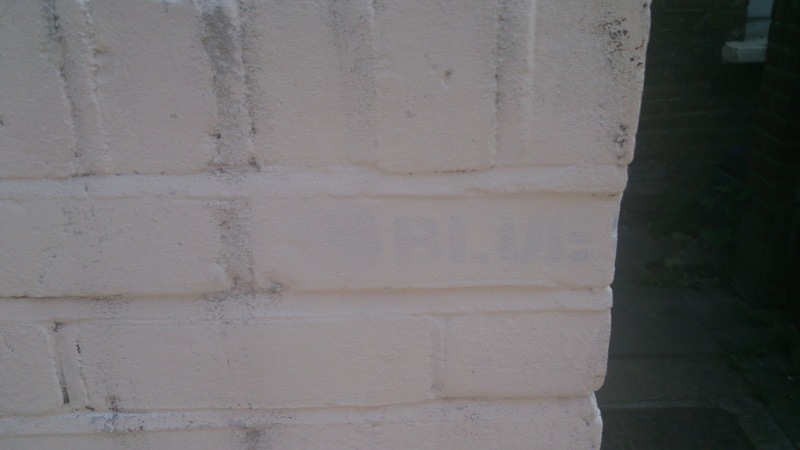 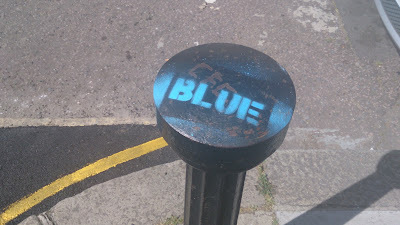 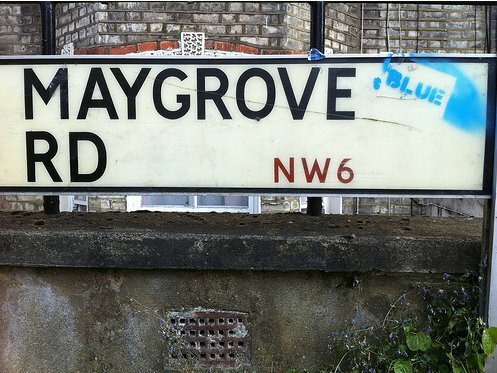 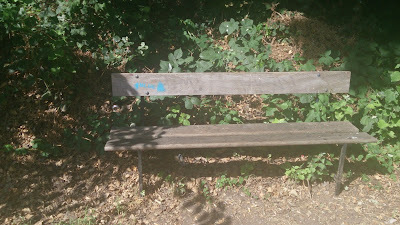 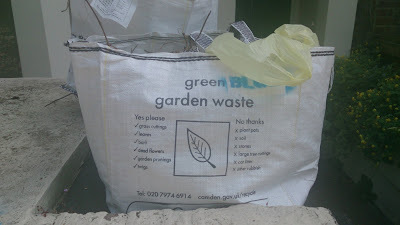 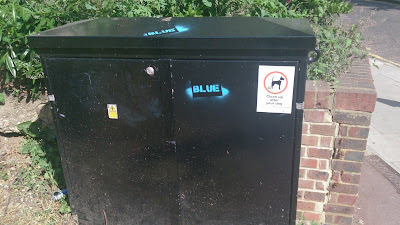 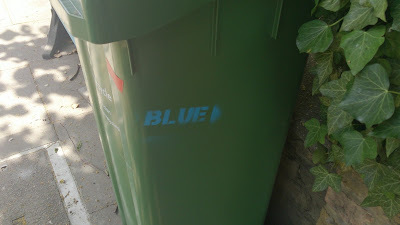 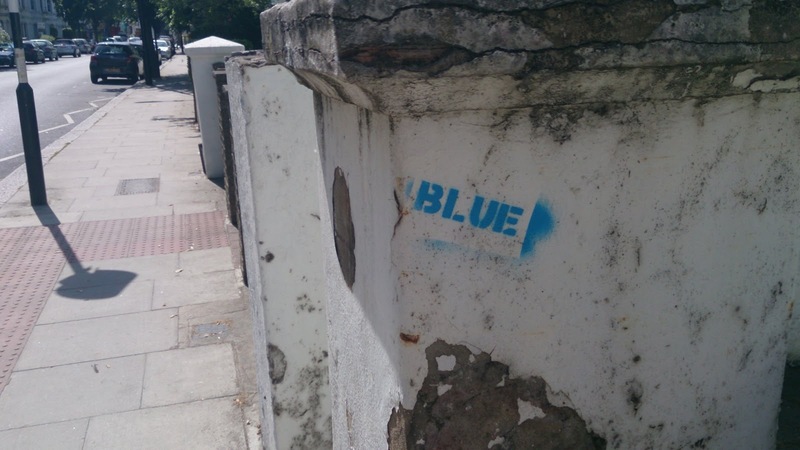 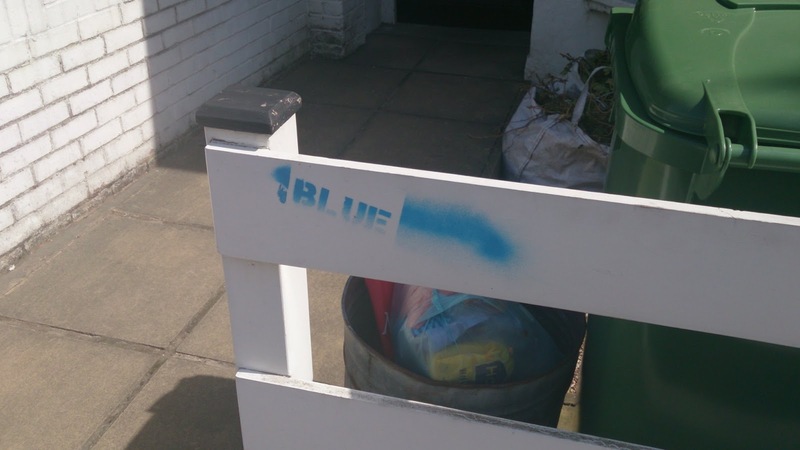 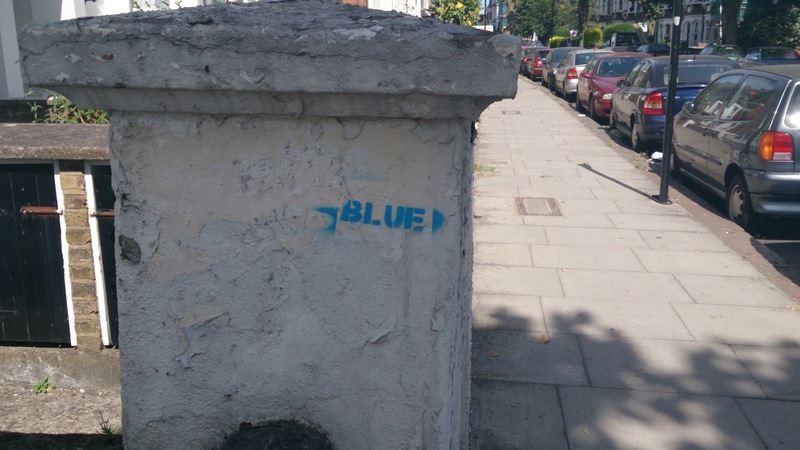 Last week, I saw a link to a set of photos all taken by @UKColin around Maygrove Road and all of a stencil graffiti tag. 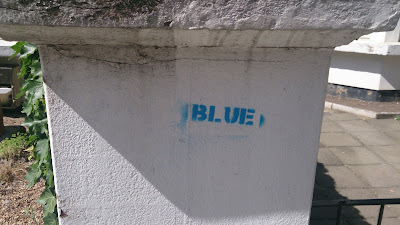 It was one word: Blue. 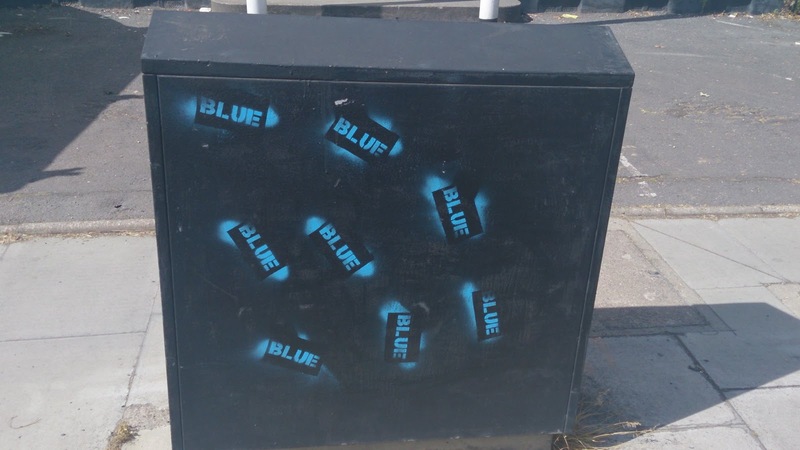 In blue spray paint of course. 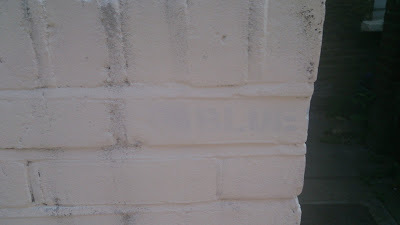 Yesterday, I wandered down to see for myself quite the extent of this tagging. 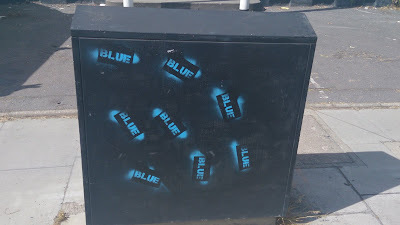 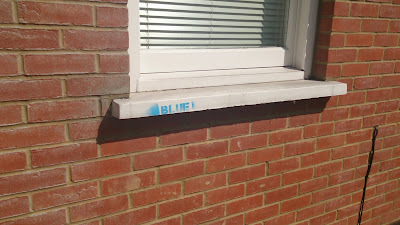 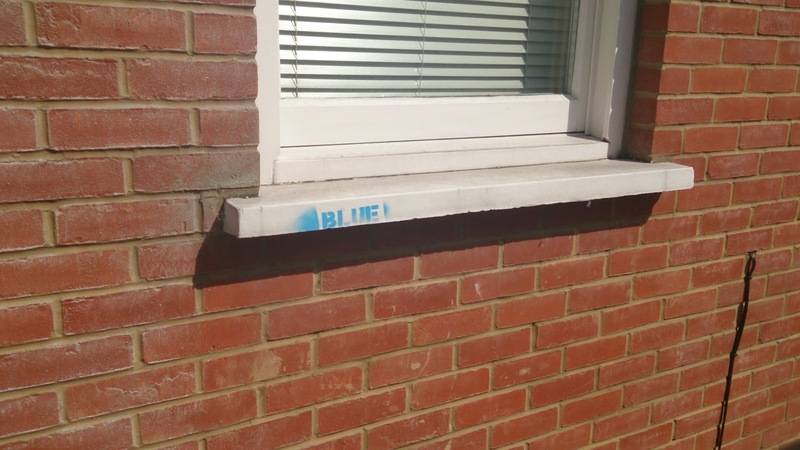 It’s in a fairly concentrated area of Iverson Road and Maygrove Road (though not Loveridge Road) and far from being a few isolated spray of the odd wall or road sign, it’s a widespread tagging of people’s front walls, signposts, telephone boxes and in one instance, window sill. The dispersal suggests to me that whoever was doing it got as many as they could in when the coast was clear and then if a car or person came along they’d walk on. 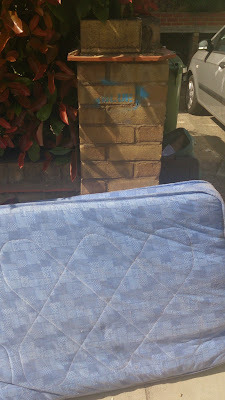 As a result, some stretches of the street are clear while others are inundated. The tags are only on the north side of Iverson Road, and start roughly opposite where the little playground is. 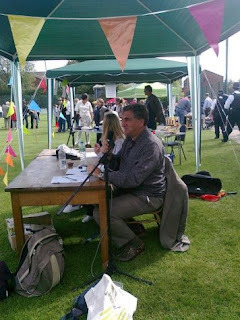 There are a couple at the juction of Ariel and Maygrove and then a lot more on both sides of Maygrove. 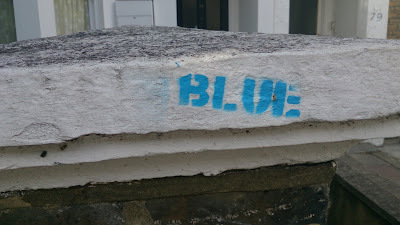 Already, at least one has been painted over by the owner. 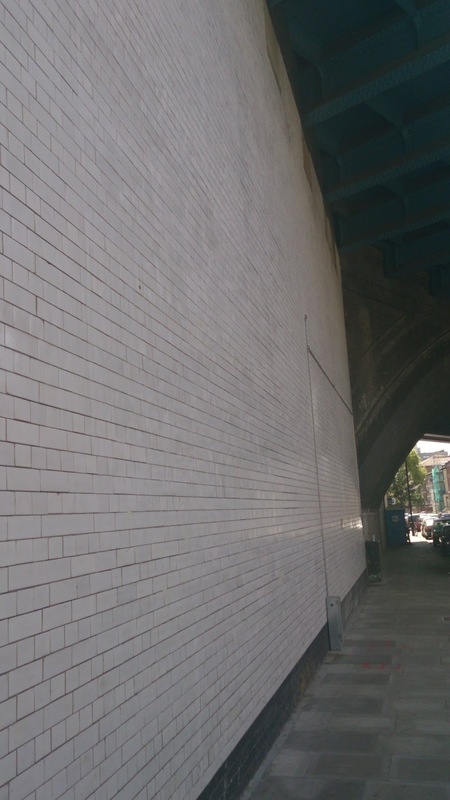 Strangely, this enormous expanse of white under the railway bridge was left untouched.